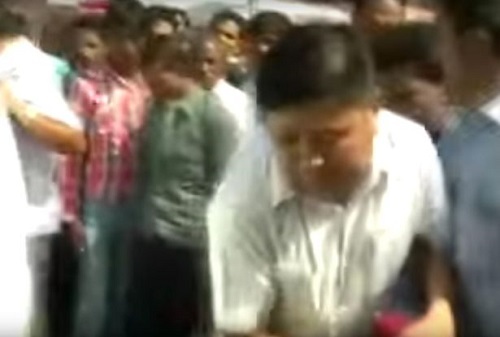 Indian Minister Kusum Mehdele kicks begging boy in the head and causes outrage! 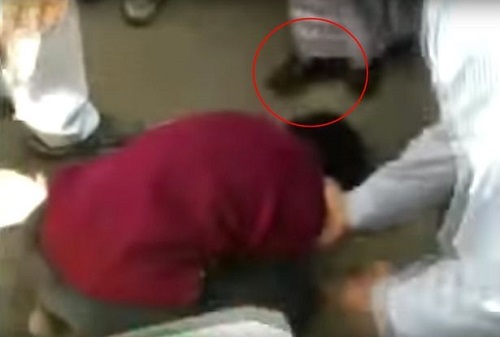 A minister Kusum Mehdele, in India has been caught on camera kicking a young boy in the head when he threw himself at her feet and begged for one rupee- the equivalent of one pence. The MP then calmly walks to her car as the boy who was begging at her feet is moved away by her security staff. She late denied kicking him until footage of the event emerged. It is not the first time the minister for animal husbandry has sparked indignation. She was recently ridiculed for suggesting wild lions and tigers could be kept as pets. 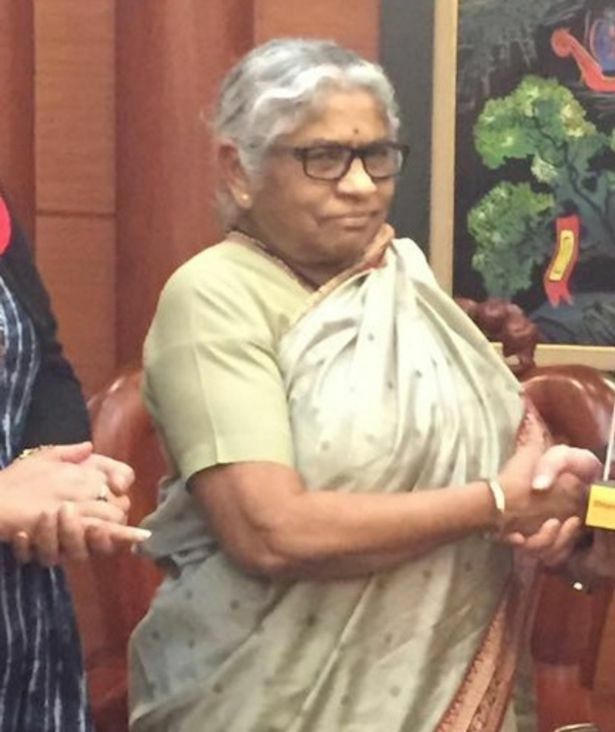 MP Kusum Singh Mahdele who kicked boy in the head.